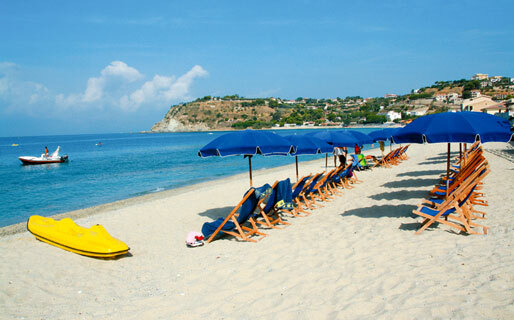 What better place for a brilliant beach holiday than Italy's sun-drenched region of Calabria? 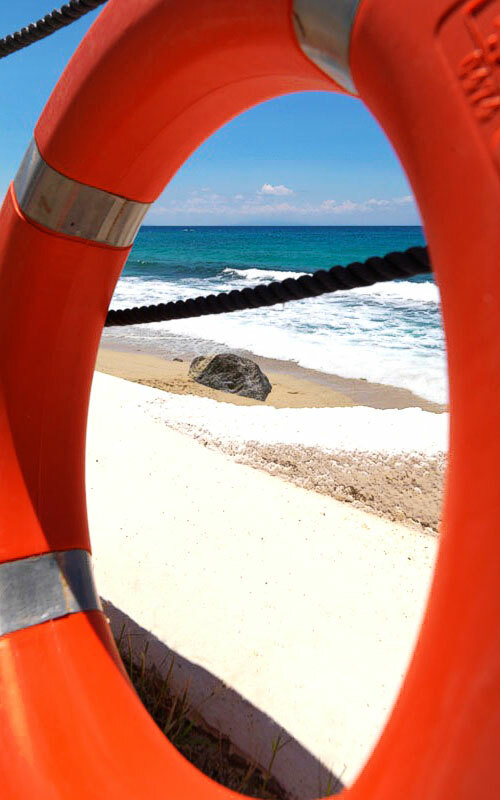 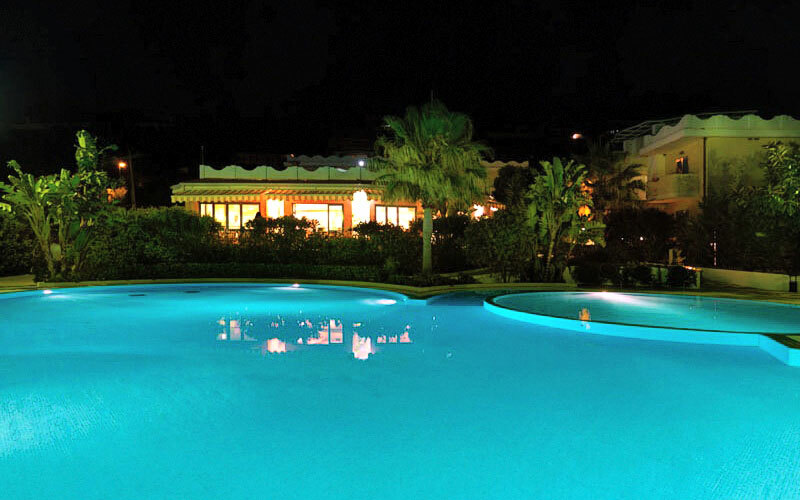 On the breathtakingly beautiful "Costa degli Dei", or Coast of the Gods, Ipomea Club is located in the bay of Santa Maria, close to Capo Vaticano and within easy reach of many of the region's most fashionable bathing resorts. 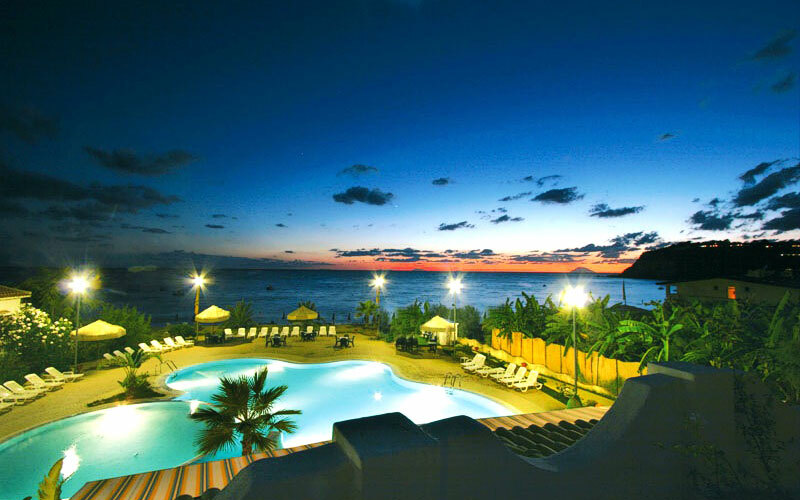 An attractive village-style complex, Hotel Ipomea Club is comprised of five distinct buildings. 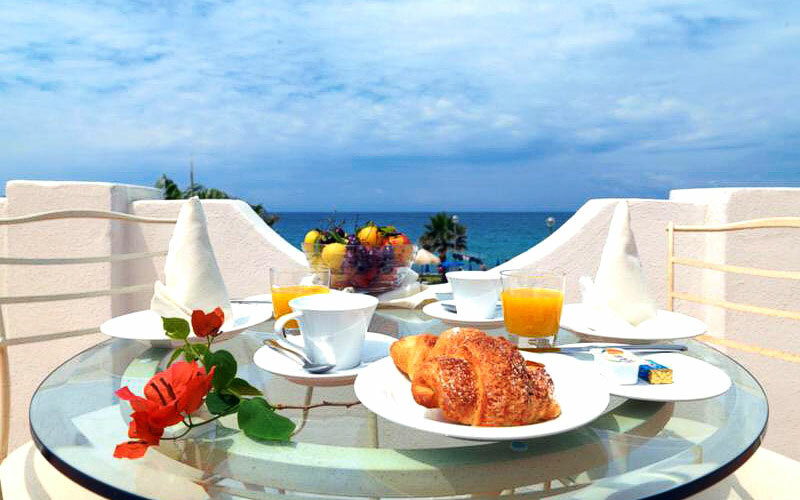 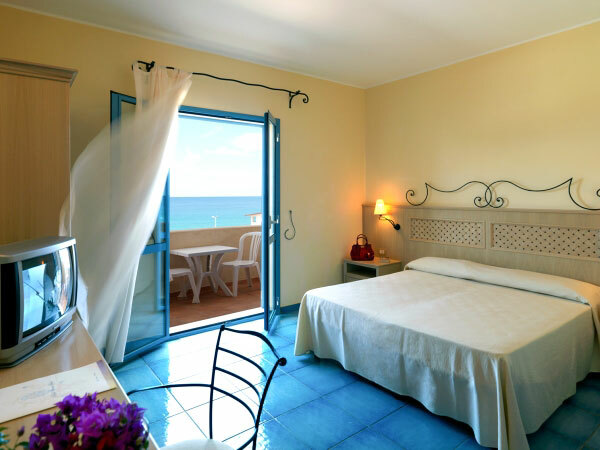 Bedrooms are tastefully furnished in typical Mediterranean fashion, complete with furnished terrace on which to enjoy a delicious breakfast before heading to the beach. 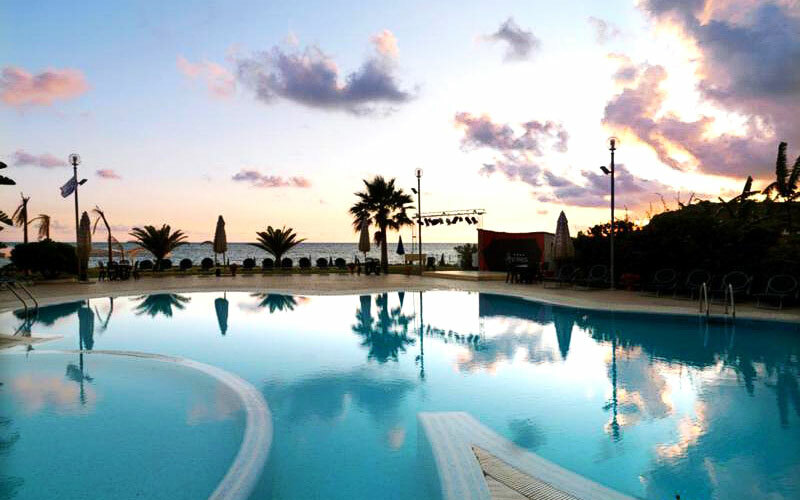 Stay at Ipomea Club and enjoy lazy days relaxing by the large swimming pool with solarium and hydromassage facility, or mucking about on the hotel's splendid private beach of soft white sand, caressed by the warm waters of the Mediterranean sea. 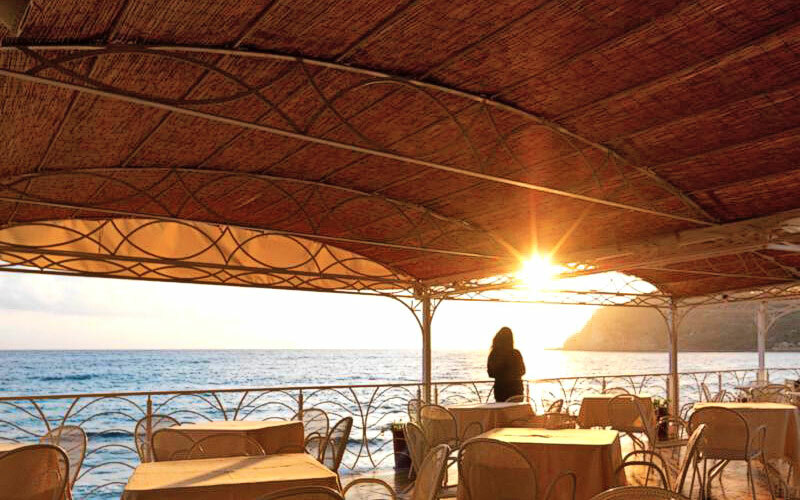 Not surprisingly, given its water-edge location, Ipomea Club's "Veranda di Lighea" restaurant serves typical Calabrian maritime dishes prepared using only the freshest fish and seafood. 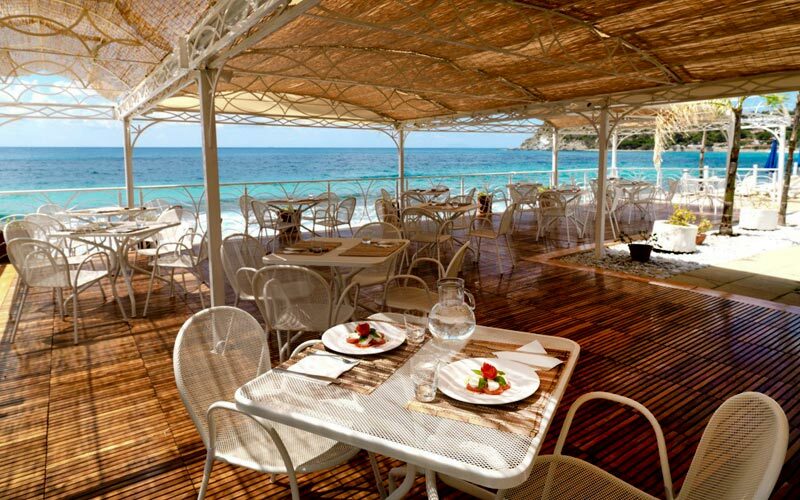 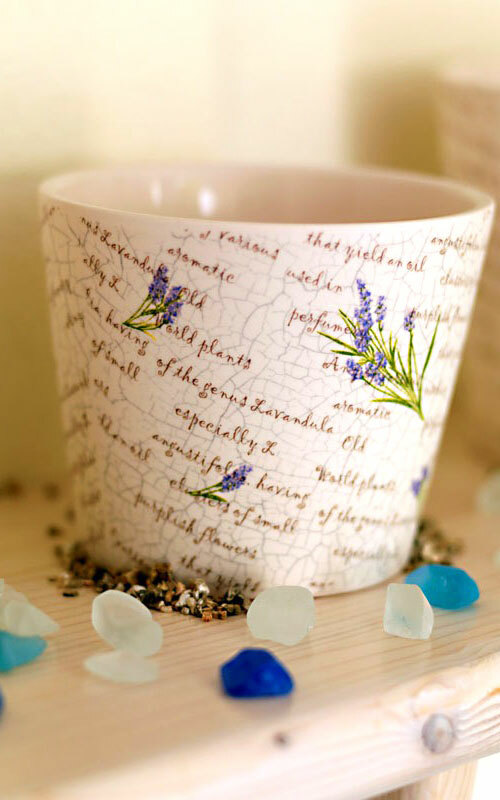 Celebrate your love by the sea. 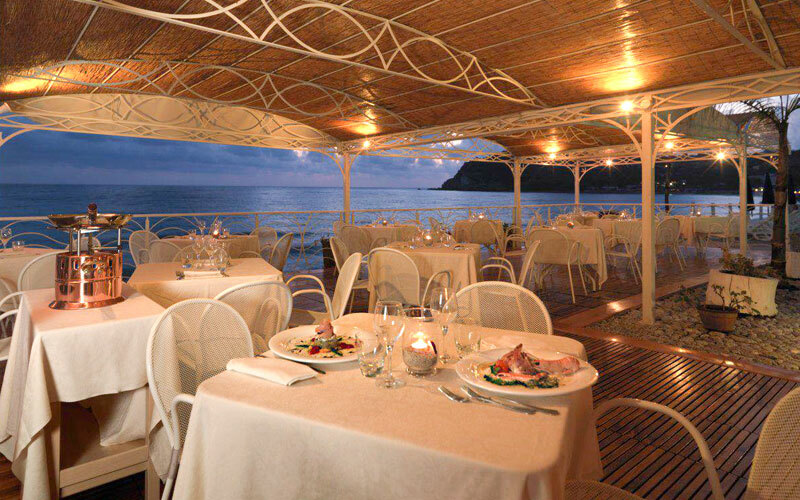 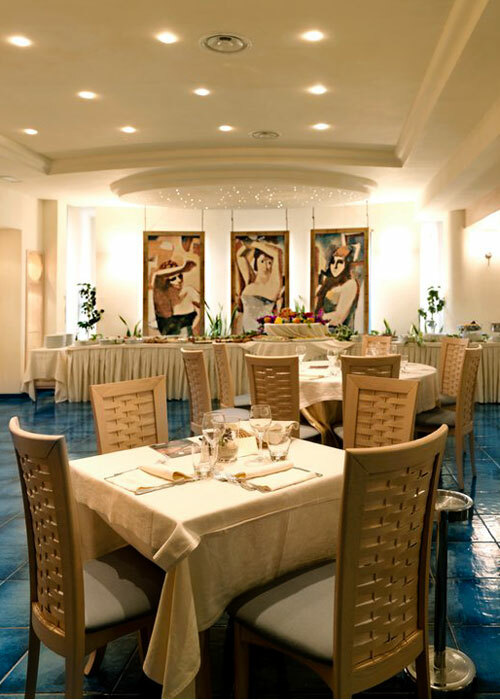 Ipomea Club's elegant sea-view dining rooms provide the idyllic venue for that big fat Calabrian wedding! 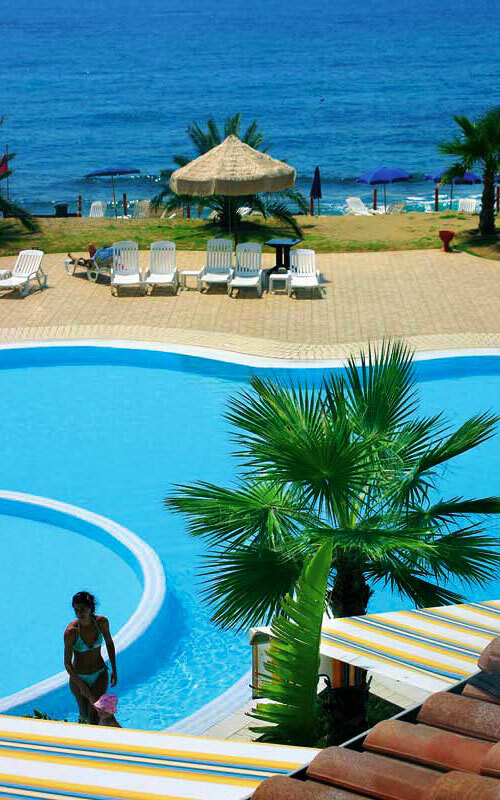 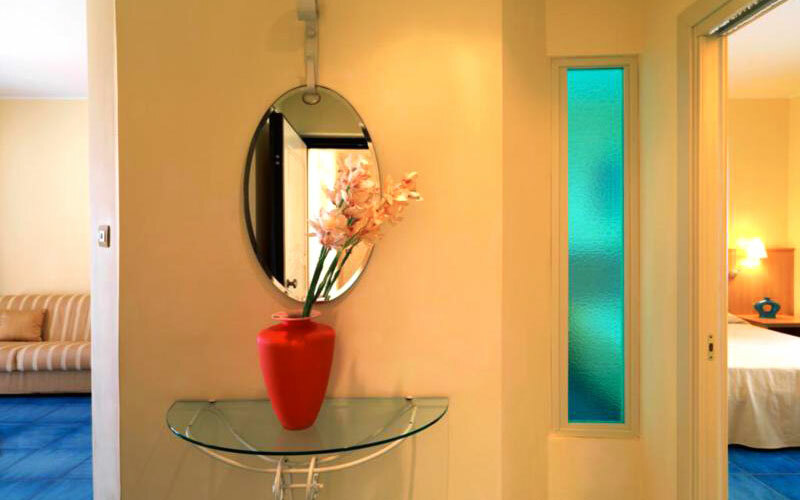 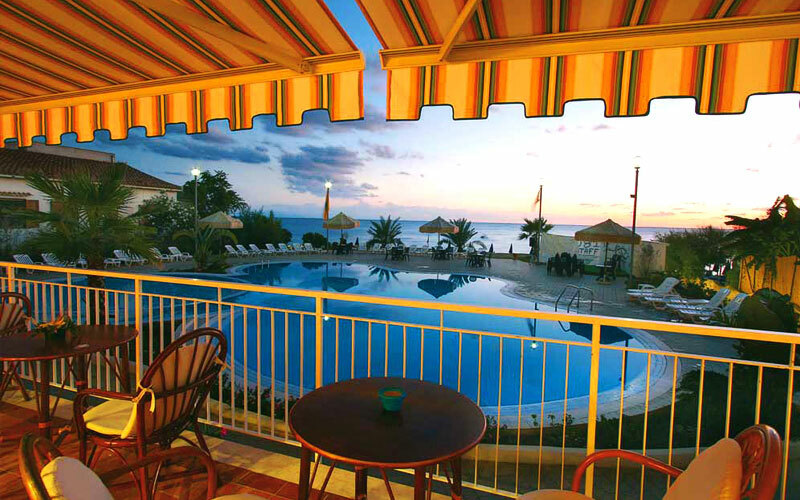 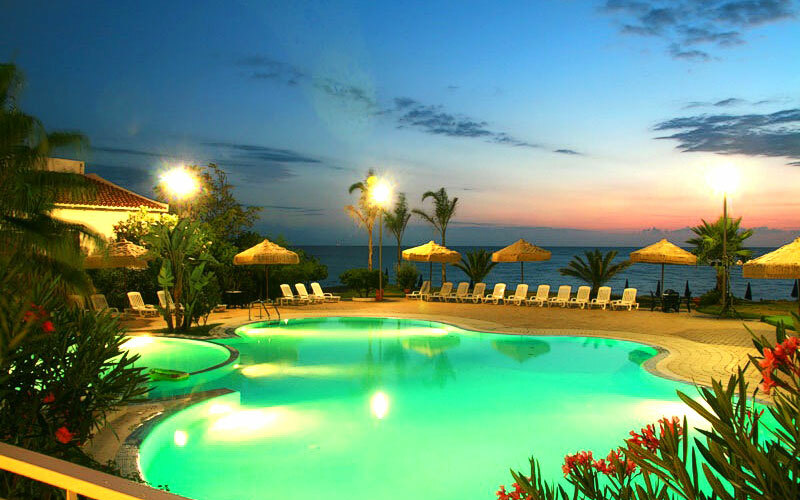 Hotel Ipomea Club is situated in the bay of Santa Maria, close to Capo Vaticano. 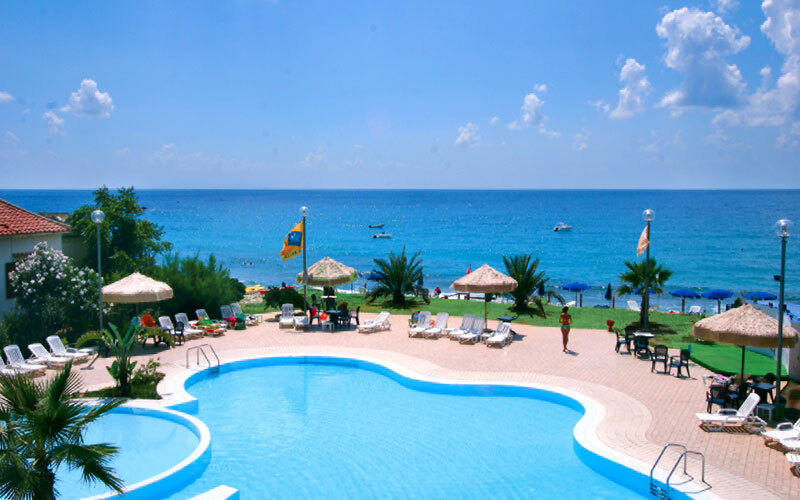 This stretch of coast, known as the Coast of the Gods, is home to Nicotera, Perghelia, and Tropea: some of the most fashionable bathing resorts in the Calabria region, as well as lesser known but equally beautiful places such as Joppolo, Coccorino and Briatico. 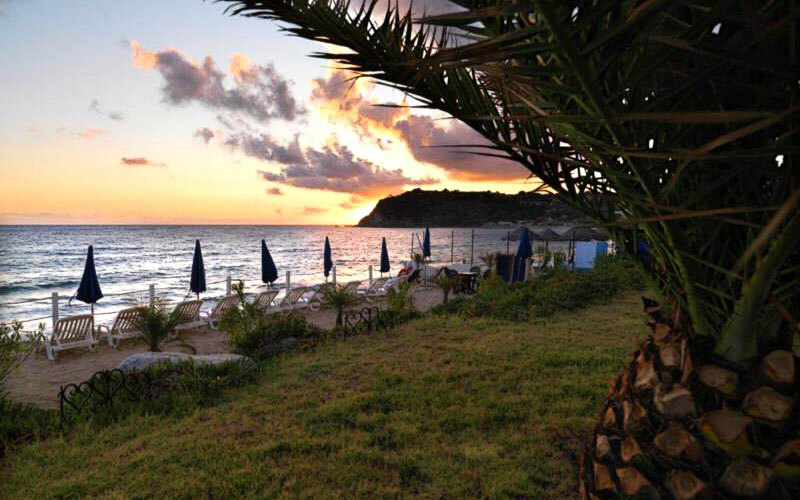 Forty kilometers of coast dotted with glorious white sand and pebble beaches, secluded coves, and rocky inlets, all lapped by a shimmering blue sea.